The School District of South Milwaukee is a district deeply rooted in tradition. We serve a diverse community that values hard work. We are fortunate to have 350 dedicated staff members – teachers, administrators, and support personnel who are committed to the success of all students, and strive to do what is best for them every day. Our schools serve 3,400 students at four neighborhood elementary (K4-grade 5) schools, one middle school (grades 6-8), and one high school (grades 9-12). Our 15th Avenue Campus houses our middle and high school in a state-of-the-art facility, a jewel in the crown of our community. 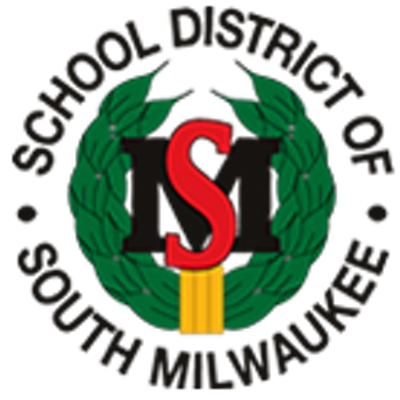 The School District of South Milwaukee embraces a tradition of innovation in teaching and learning, and this is reflected in many ways. Some examples include our on-site environmental education resources, the high school block schedule, shared leadership, engaging technology, flexible programming, robust curriculum and instruction, and deliberate attention to positive character development in our youth. We constantly strive to find ways of fostering authentic and enduring learning in staff and students. SM Legacy supports this tradition by supporting and funding projects that enhance the educational experiences of the students of the School District of South Milwaukee.